Visit Krakow and check many interesting places around the city! Poland is a country with traditions and interesting history hidden in museums scattered around the cities. The oldest ones were located in XIII century, and some of them still have some buildings and findings from Middle Ages. The most famous city located in medieval period is the royal city- Krakow. First cities in Poland- Zlotoryja, Wlen, Lwowek Slaski remained small villages, while Krakow located around 30 years later became a headquarter of kings, place of coronations and burials of the nobility. International artists, engineers, scholars were arriving here, to serve kings and royals and expand their horizons. In 1364 King Kazimierz the Great funded first polish university, which was also one of the first in Europe. Nobility was sending their offspring to Krakow, making it a place where education was developing. It also helped to gain recognition abroad and increased prestige of the city. Throughout centuries Krakow has been important economic, touristic, scientific and cultural center. It’s called cultural capital of Poland and truly deserves this name. Annual events referring to the art are gathering best artists from different continents, who are performing for Krakow audience. Krakow has been also important part of resistance movement during Second World War. You will find here shelters, bunkers, places of hearings and tortures, caches of weapons… It was a place, where Nazi doctrine caused thousands of deaths. You can find here former Jewish ghetto and concentration camp. Sadly, it was also Krakow, where Jews had to register, before they were sent to Auschwitz. One of the best Krakow museums is Schindler’s Factory. It takes you back in time, showing how everyday life in occupied Krakow looked like. Thrilling history of thousand of Jews saved by Schindler has been depicted in Steven Spielberg’s movie Schindler’s List. It promoted the museum and raised awareness of people about Holocaust, Nazism, concentration camps in Krakow and Auschwitz. Schindler’s factory tour is a moving history lesson, which stays with you for ever. 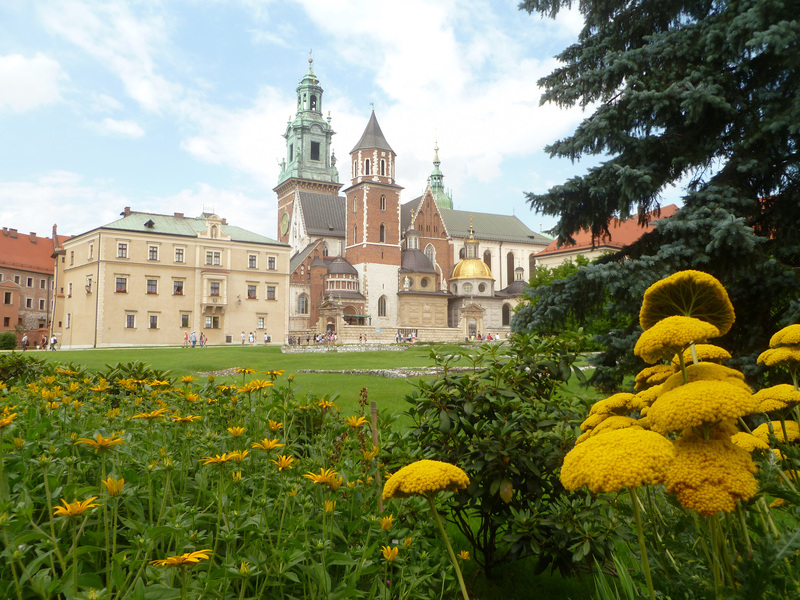 Krakow lays on pilgrim trails, many religious trips are organised from here or pass through the city. Most popular are John Paul II Route Tour and Czestochowa Black Madonna Tour. The Divine Mercy Sanctuary in Krakow suburbs- Lagiewniki is also a popular destination. Pilgrims will find there tomb of St. Faustina, which has already been reported as miraculous. Three popes have visited this place, and many people are travelling to Krakow from other countries just to pray in there. Another important for Christians basilica is located on Jasna Gora. You can see it during Czestochowa Black Madonna Tour. It’s an old monastery, famous from miracles. Every year almost 4 million people are visiting this temple. 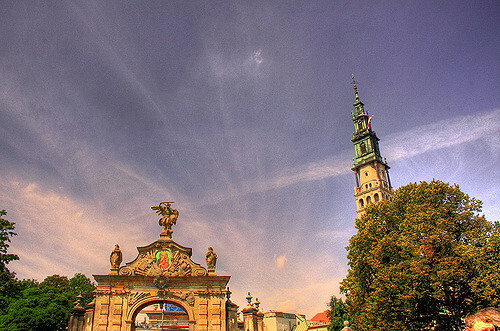 It’s connected with the siege of Jasna Gora, miraculous victory and legendary figure of The Blessed Virgin appearing above the battlefield. If you wish to discover history of the city, check some museums. The biggest and most popular are: Krakow National Museum, Krakow Historical Museum, Wawel Royal Castle and Museum of Archaeology. They are situated in the city center and are huge collections of valuable information. For those, who prefer basic information and sightseeing, Krakow City tour will be good idea. Krakow guide will tell you interesting facts about the places you will pass by. Those medieval buildings are hiding many secrets, are you ready to discover them? Zakopane trip is good idea for all overworked people. Beautiful landscapes are making it worth coming here! Let’s not forget about beautiful landscapes around Krakow. If you want to relax on green spaces, breathe fresh air, see regional attractions, there is no better idea than to go to the South. What will you say to visit the city located in the heart of mountains? 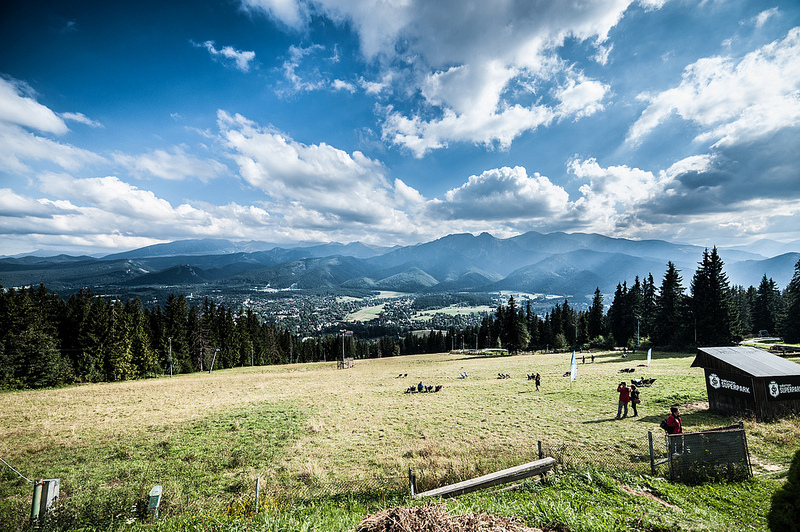 Zakopane tour is more than exploring the city. It’s tasting regional cuisine, watching people dabbling in traditional crafts, climbing mountains, admiring the views… Or maybe let the rapid current of Dunajec River carry you away. It’s a tributary of the Vistula, and it’s possible to admire polish villages, virgin forests and proud mountains from the river! Just book Dunajec Rafting tour and let highlanders show you their lands! Looking for another attractions? Something exciting, atypical? What about visiting old brewery and tasting freshly made beer in Tyskie? Or trying different kinds of guns on shooting range? Those having some free time in the south of Poland should definitely think about many activities in the suburbs of Krakow. Beautiful landscapes, exciting activities, local attractions are waiting for you to discover them. Are you ready? Krakow is beautiful! I was travelling from Berlin to Drezno, Prague, Ostrawa and then Krakow and Zakopane. South of Poland is green, food is cheap and tasty and locals are really funny. I will come back in winter to ski for sure. I was in Zakopane on New Year’s Eve two years ago and it was brilliant! We landed in Krakow ( which is beautiful as well) and took a bus to Zakopane. I recommend to everyone.